All fun and laughter at our first company outing of the year! 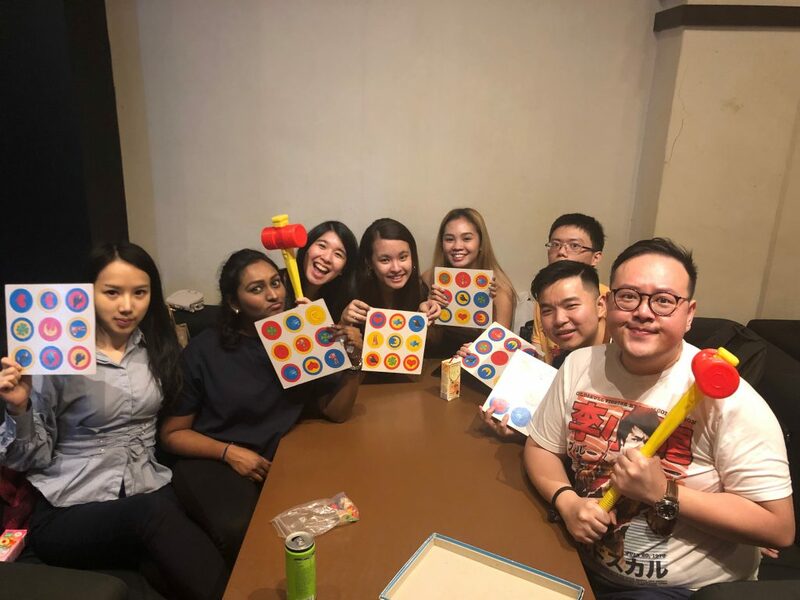 Principal Strategic kickstarted the Chinese year of pig this year with an early celebration over dinner and board games on a Thursday night. This is our first team bonding activity after the newest additions into our team in the beginning of the month: Gracia, as Digital Marketing Executive and Jacqueline as Accountant. We are excited to welcome the new year now that we are a team of 9 young and uniquely talented members. Together, we are moving towards our common vision of expanding our services to the regional market and maintaining reputable performances for our clients. As a motivated and energetic team, Principal Strategic believes in team spirit and fun working space. 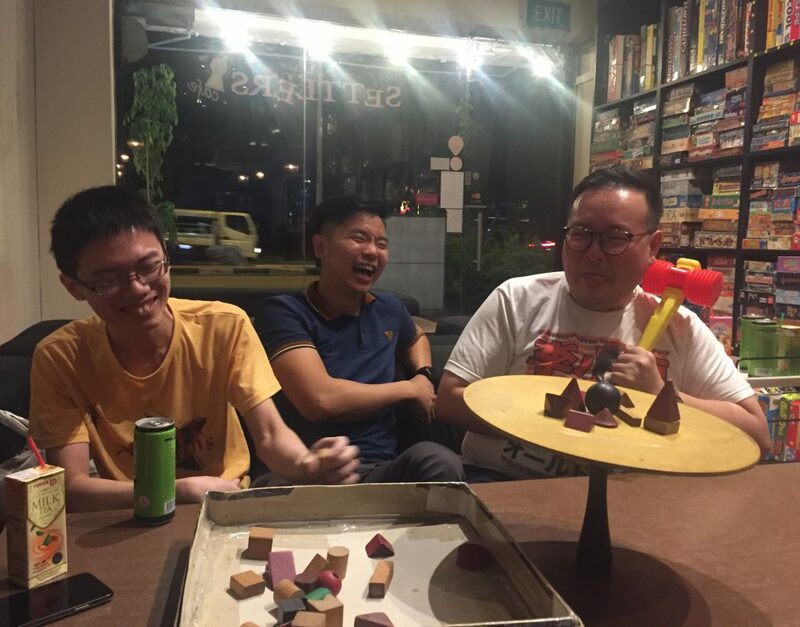 For this reason, we have our regular company activities to support each other and develop strong team dynamic. Learn more about the driving force behind Principal Strategic. 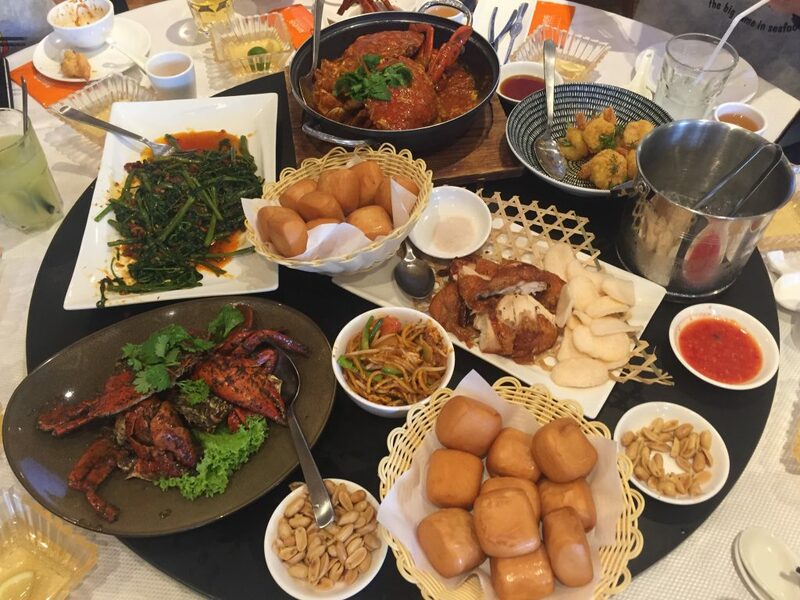 For this year’s Chinese New Year, we went out together for an evening of good food, laughter and company after working hard all day. 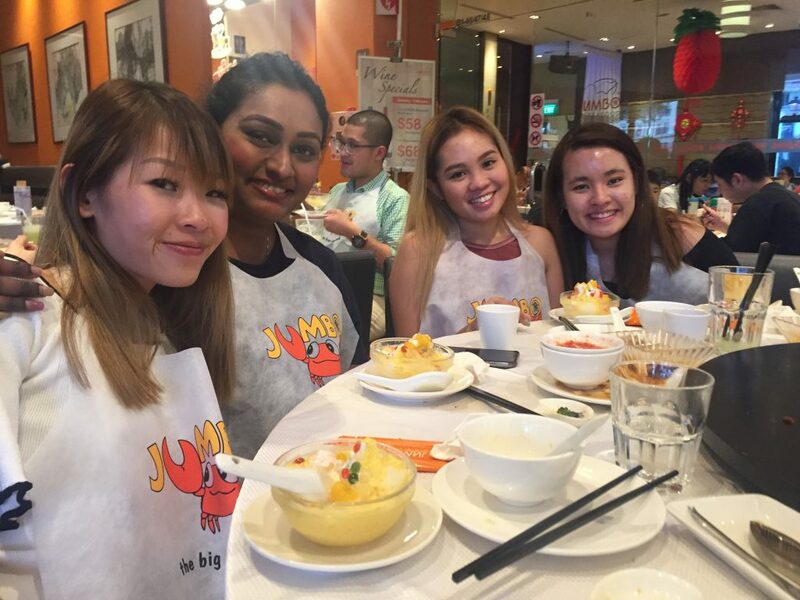 The sumptuous dinner at Jumbo Seafood was a great opportunity for us to interact with one another, enjoy rounds of delicacy and celebrate the coming Chinese New Year. After dinner, we headed over to Settlers Cafe where we play board games. Board games are a great way to learn vital social skills (such as communication and deception) in a stress free environment. All in all, we had a great time playing! 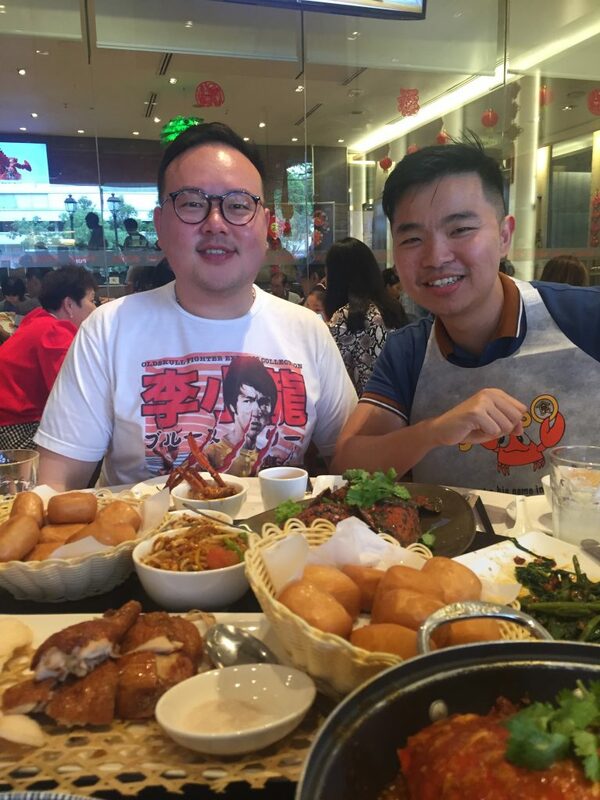 We would like to sincerely thank Jason Lam for his big Chinese New Year “Ang-bao”! Here’s to a great and auspicious start to the year! 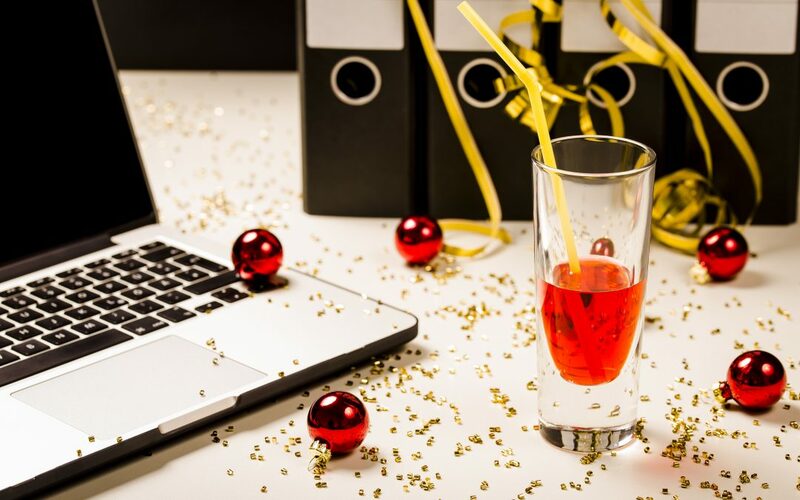 If you are planning to do something fun this year, we have curated a list of exciting blockchain events! Check it out. For our full documentation of our night out, head over to our Instagram Highlights.